Start a Business You REALLY Want Under 50k? POSIBLE! First-time o long-time ka man sa pagnenegosyo, POSIBLEng dagdagan ang kita mo! 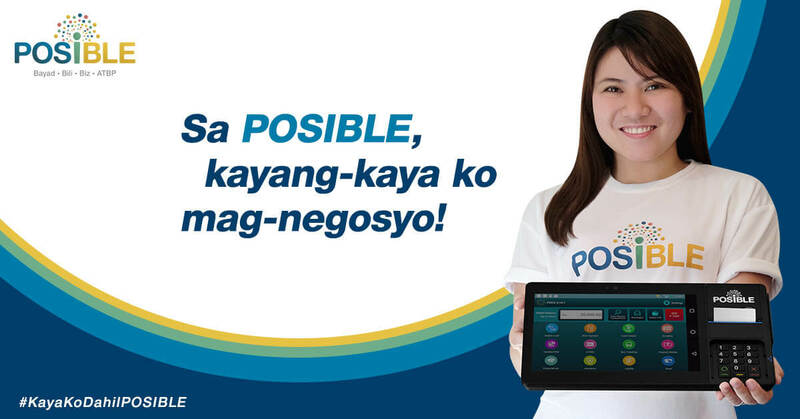 Start a business with POSIBLE at home or an existing shop. Increase your customers and your income. More importantly, be financially independent and achieve your life and business goals. Makakapag-book ka rin ng free seminar pag mag-click dito.